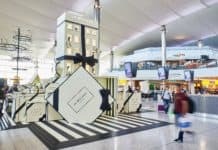 Welcome to Duty Free Information, your hub for information on all the duty free and luxury shopping available at the world’s leading airports. 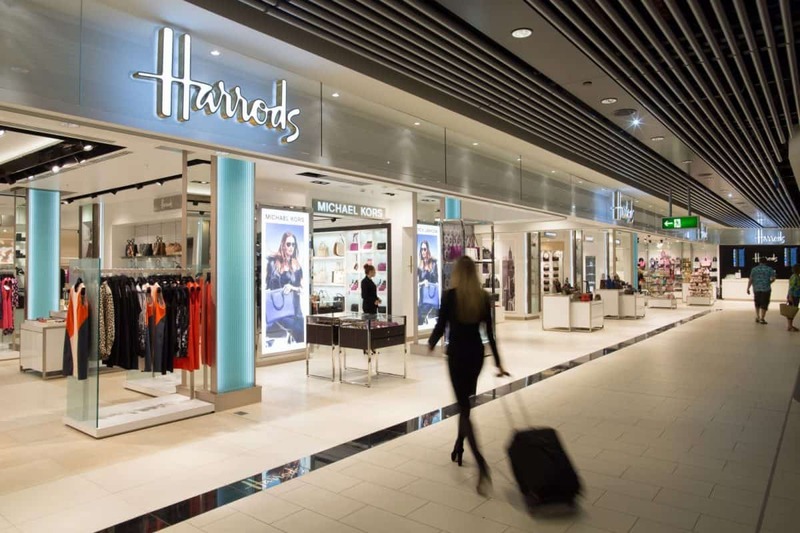 Here you will find all the information you need for London Gatwick Airport Duty Free shopping. Gatwick Airport Duty Free Overall rating: 3.2 out of 5 based on 10 reviews. Been to Gatwick Airport? Give it a review. Gatwick Airport (IATA: LGW, ICAO: EGKK) is 2.7 nautical miles (5.0 km; 3.1 mi) north of the centre of Crawley, West Sussex, and 29.5 miles (47.5 km) south of Central London. Also known as London Gatwick, it is London’s second-largest international airport and the second-busiest (by total passenger traffic) in the United Kingdom (after Heathrow). The airport is the 9th busiest airport in Europe and the 37th busiest airport in the world by total passenger traffic. Gatwick is Europe’s leading airport for point-to-point flights and has the world’s busiest single-use runway, with a maximum of 55 aircraft movements per hour. Its two terminals (North and South) cover an area of 98,000 m2 (1,050,000 sq ft) and 160,000 m2 (1,700,000 sq ft), respectively. In 2015, 40.3 million passengers passed through the airport, a 5.7 per cent increase compared with 2014.